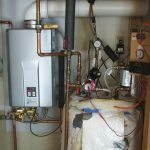 Today, many people has been aware with the program of energy saving along with the global warming threat that threatening our earth. 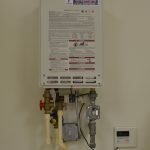 Thus, we also need to perform the program with using eco save energy product to reduce the effect of global warming on earth. 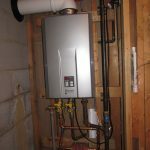 For a solution, you can use the tankless water heater in your house as the heater is able to put aside more energy compared to other water heater. 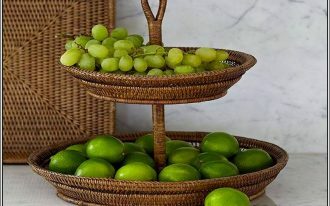 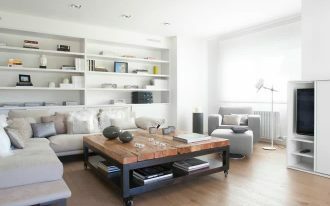 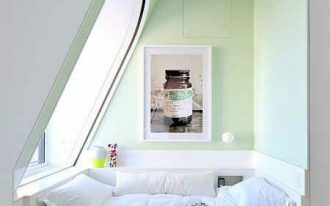 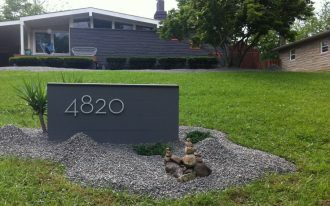 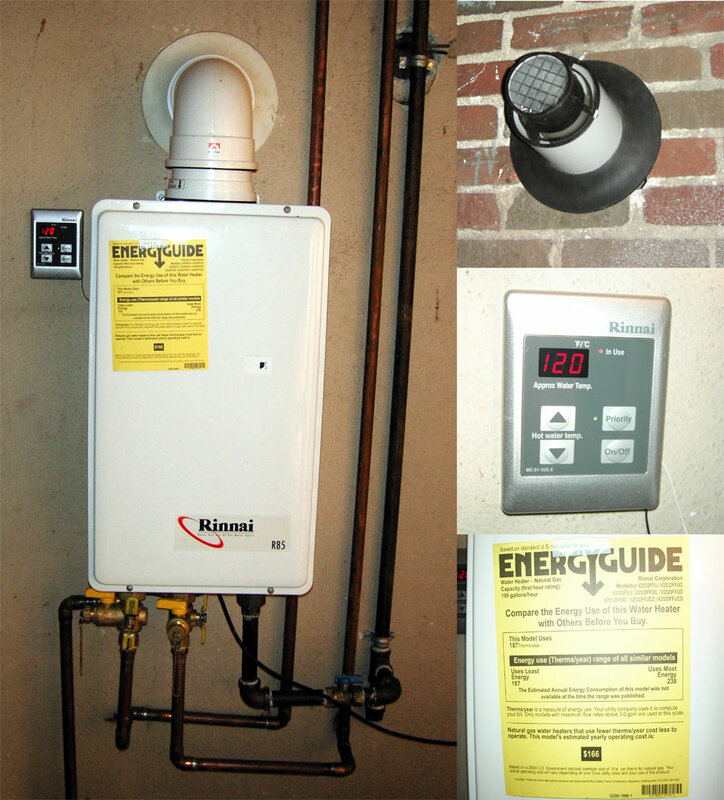 As you can save the more energy and earth environtment, you can also accumulate the electricity consume in your house. 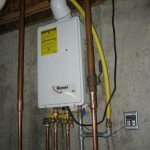 In addition, there are other advantages of tankless water heater installation that will ensure you to replace the old water heater with this tankless heater. 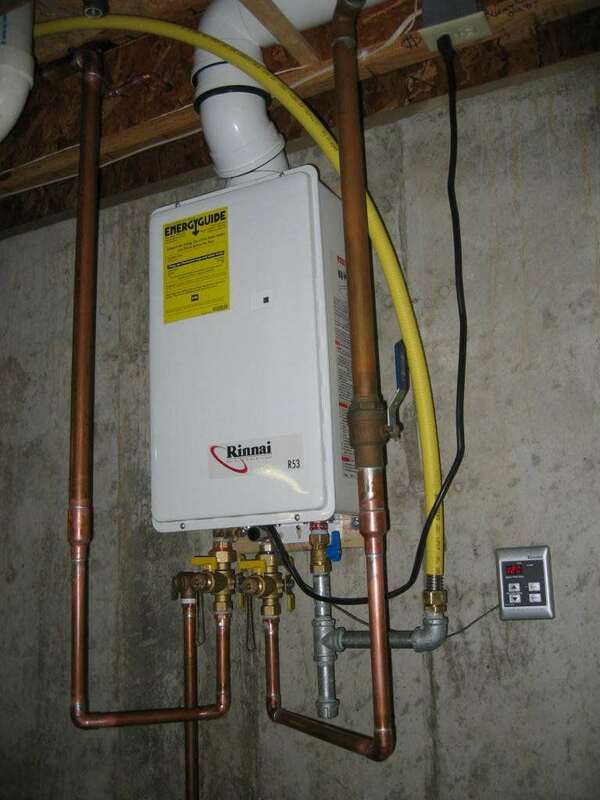 The first advantage is that this tankless water heater does not need a large space for the installation so that you do not need to worry about the limited space for installation. 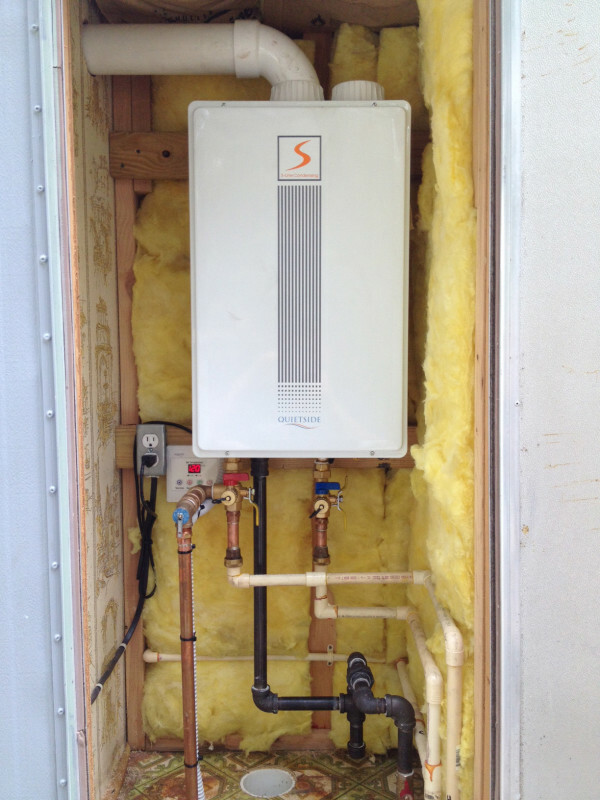 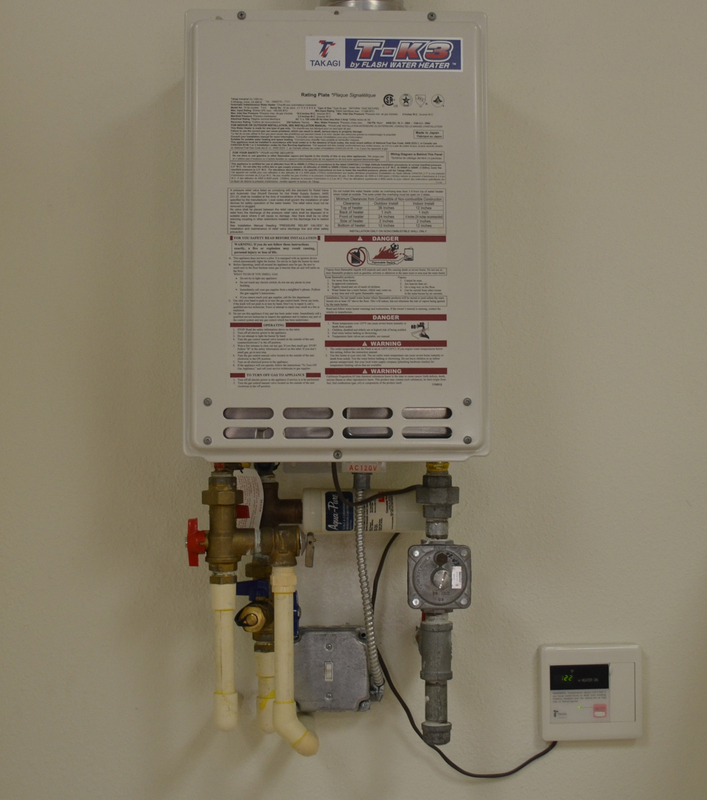 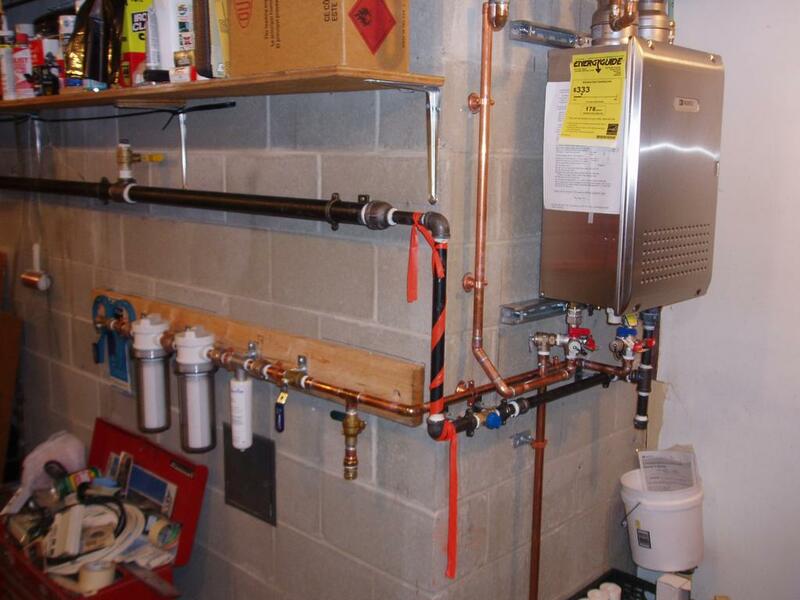 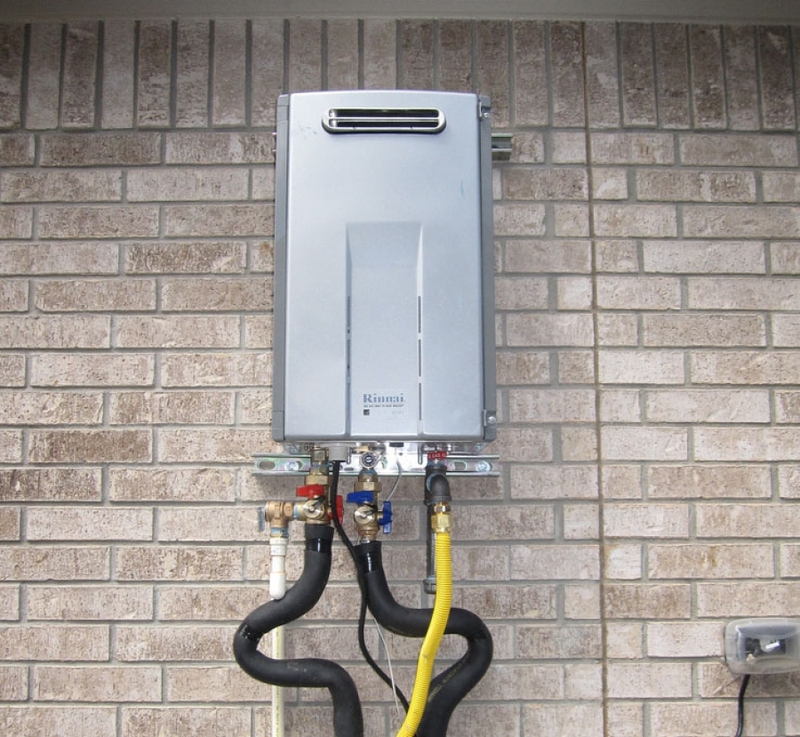 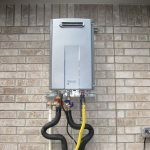 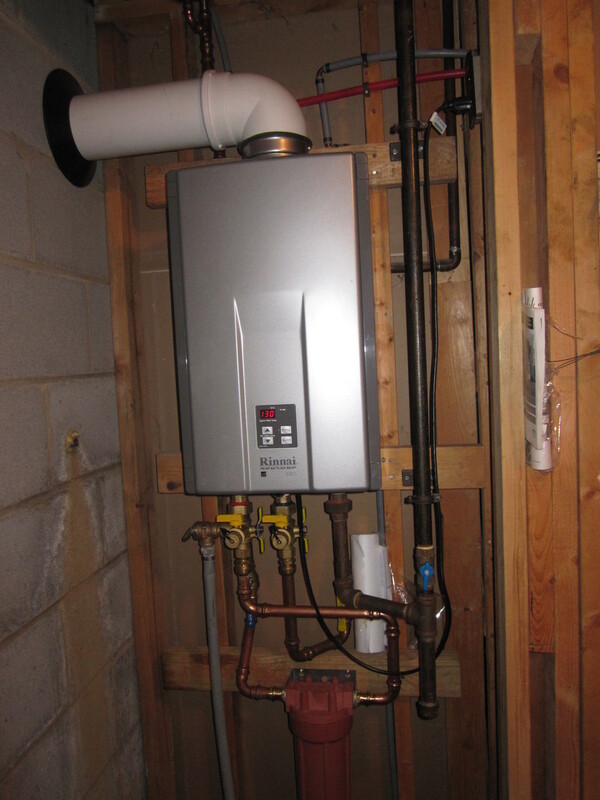 The tankless water heater can be installed on the wall, whether indoor or outdoor. 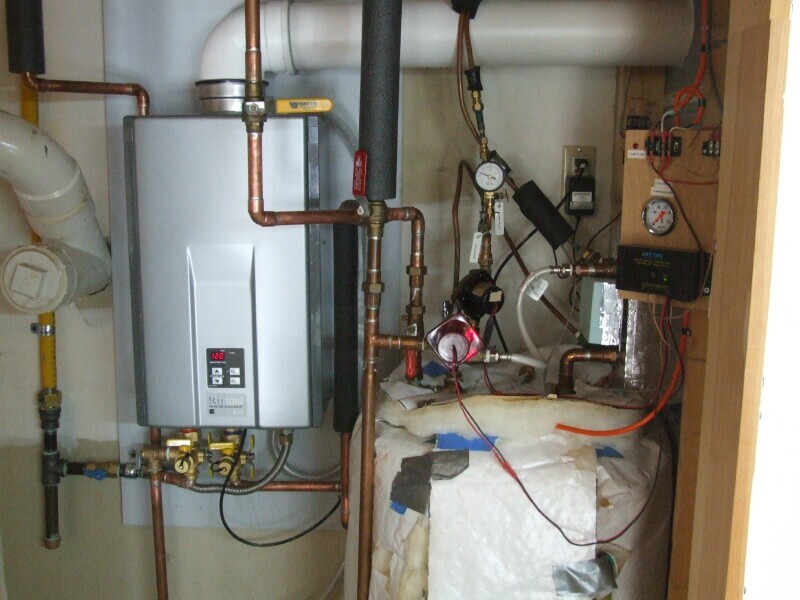 In addition, you do not need to be afraid of running out the hot water in your house as this heater has a large water capacity. 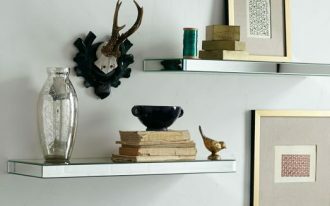 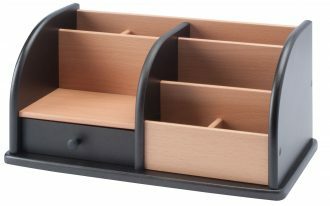 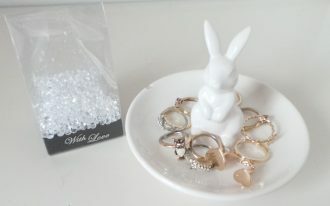 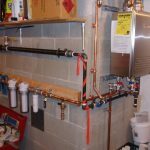 For the installation, it is very simple as you only need several tools and elements such as wires, metal pipes, plumps and woods. 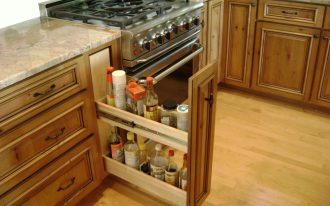 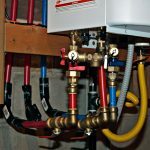 You may ask for a help from the plumber or water heater installation professional to deal with the installation. 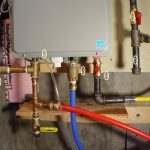 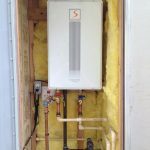 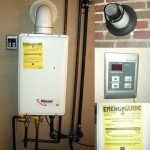 For further details, you can take a look at the pictures in this article how to install the tankless water heater. 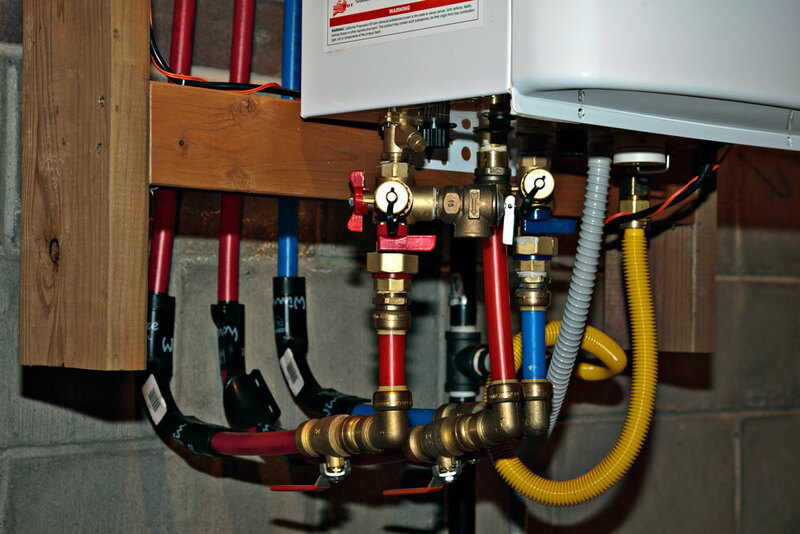 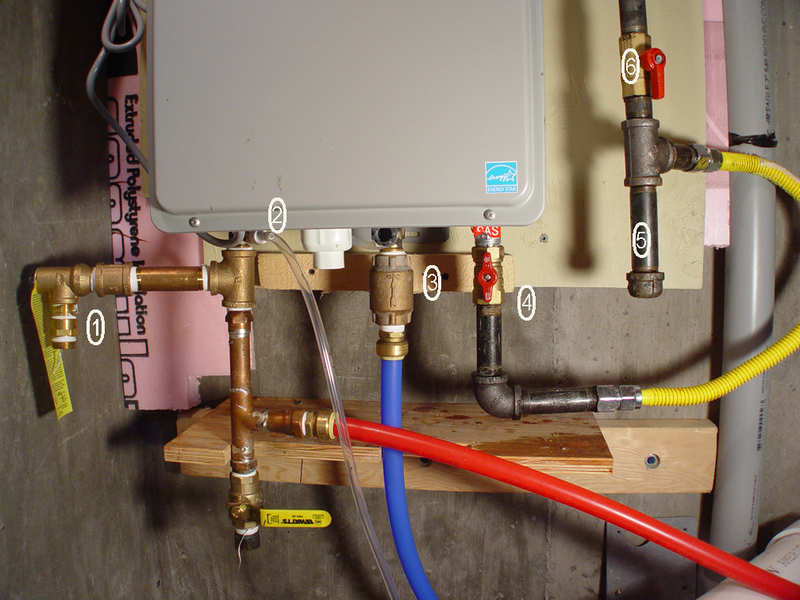 There are several gas lines for the hot water, cold water, remote control wiring, and electricity wires.